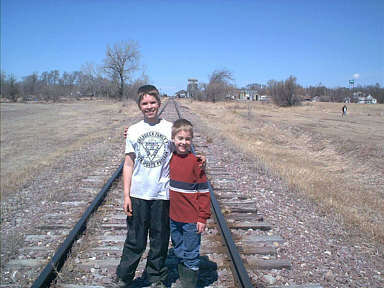 DO YOU REMEMBER WALKING THE TRACKS? 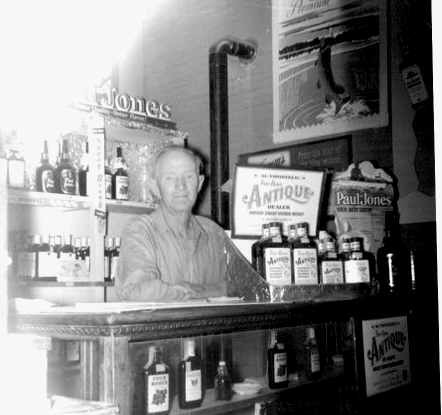 CHARLIE PAINE TENDING THE PEEVER LIQUOR STORE THAT WAS LOCATED IN THE HALL. 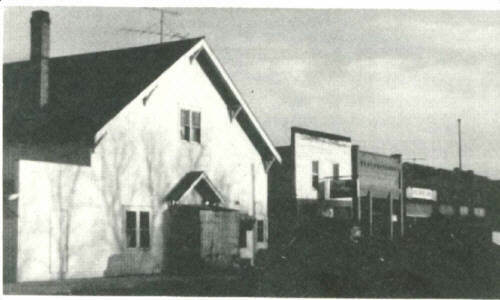 POSTCARD OF THE EAST VIEW OF PEEVER YEAR 1917. SENT TO US BY SANDRA WALDRIFF OF CLOQUET, MN.